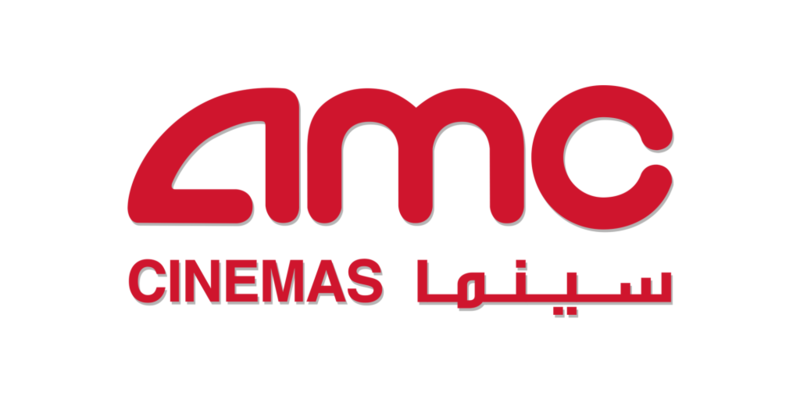 Motivate Val Morgan has signed an exclusive advertising sales partnership with AMC Cinemas for their cinema locations across the Kingdom of Saudi Arabia. AMC, a global leader in entertainment, opened the first cinema in Saudi Arabia in April 2018 at King Abdullah Financial District (KAFD) in Riyadh. Globally AMC’s brands include Odeon Cinemas, UCI Cinemas and Nordic Cinema. Over the next five years, AMC plans to open 50 cinemas in cities all across Saudi Arabia, expanding to a total north of 75 locations throughout the kingdom by 2030. Additionally, as part of Saudi Arabia’s Vision 2030, Motivate Val Morgan will support AMC in the education and training of young Saudi Nationals through a special internship programme, including sponsoring their attendance at the Dubai Lynx Festival of creativity each year, which brings together top creatives and the world’s best brands. For more information on AMC Cinemas, please visit their website and contact us for cinema advertising opportunities at this location.